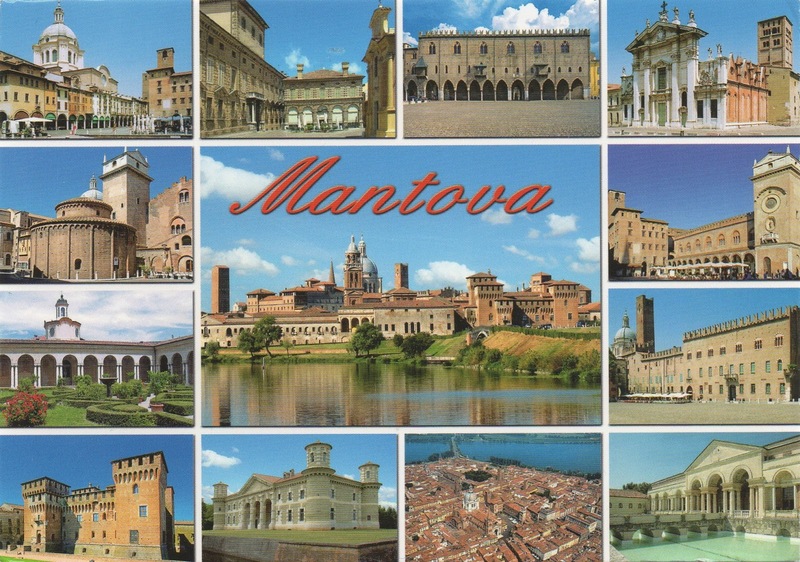 Mantua (Italian: Mantova) is a city and commune in Lombardy, Italy, and capital of the province of the same name. 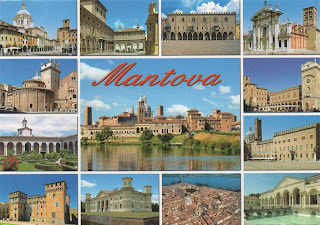 Mantua is surrounded on three sides by artificial lakes, created during the 12th century, as the city's defence system. Mantua's historic power and influence under the Gonzaga family has made it one of the main artistic, cultural, and especially musical hubs of Northern Italy and the country as a whole.